ArrowSocks Double loop DUO COLOUR finger slings. 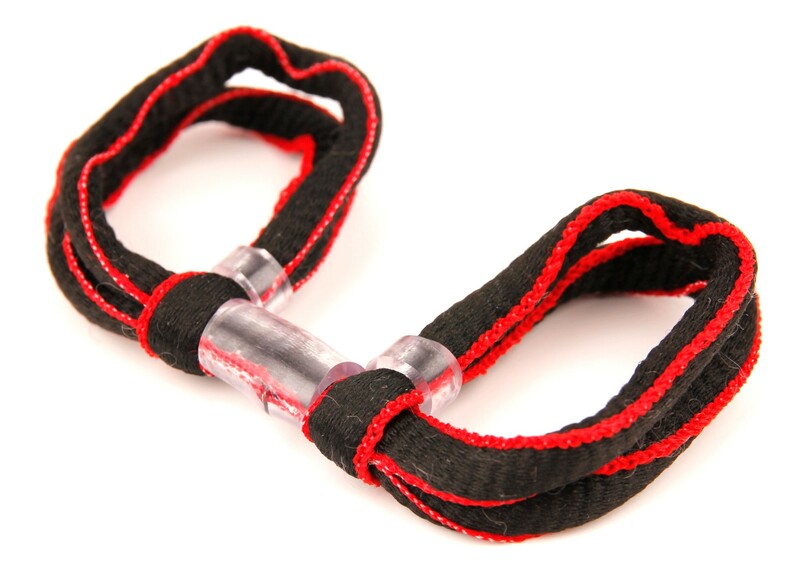 Quick and easy to use but with more material and surface area than our single loop slings, being made of be highest grade materials you'll find these slings far more comfortable to use than Paracord alternatives. The material used, although incredibly strong, is soft and yielding meaning it wont rub or tug on your fingers during use. The quick adjust toggles allow you to tighten to taste and shoot comfortably all day. 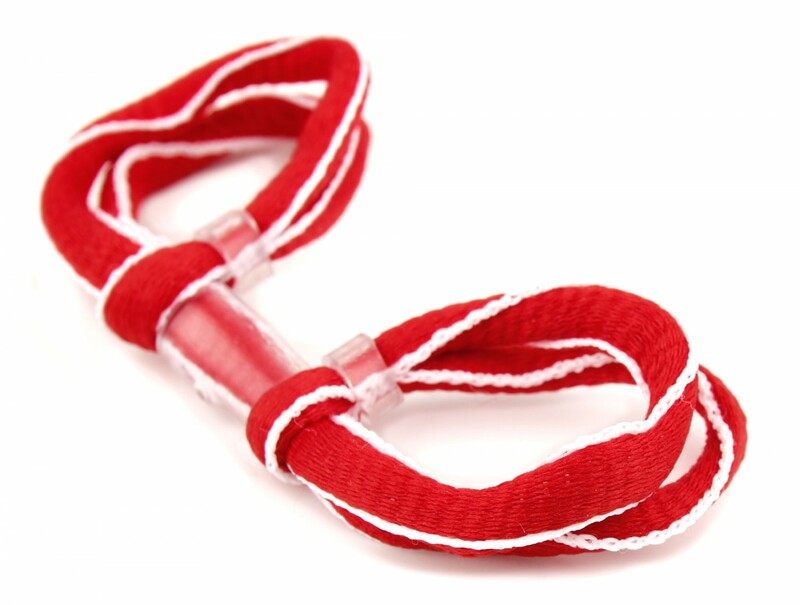 ArrowSocks Double loop DUO COLOUR finger slings. 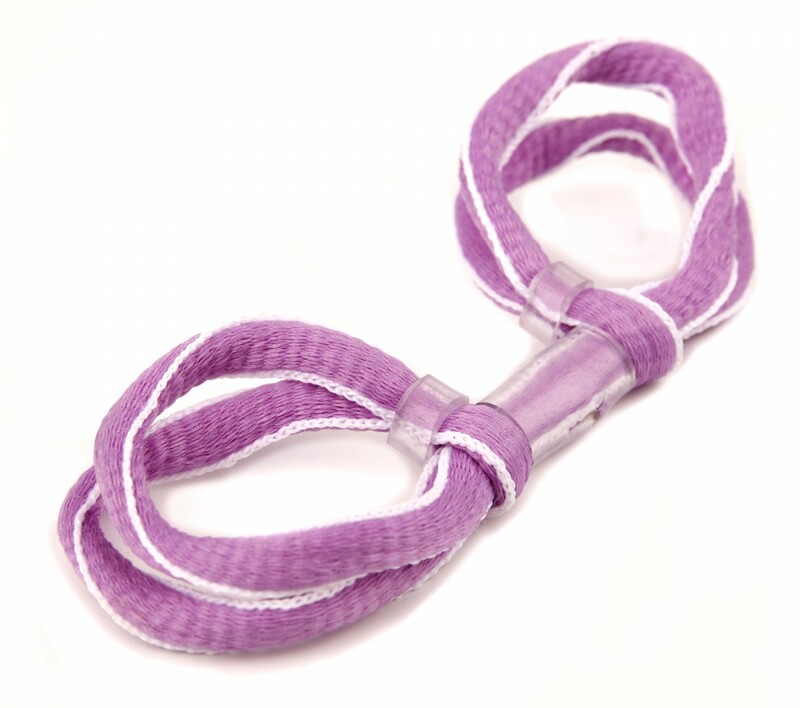 Quick and easy to use but with more material and surface area than our single loop slings, being made of be highest grade materials you'll find these slings far more comfortable to use than Paracord alternatives. The material used, although incredibly strong, is soft and yielding meaning it wont rub or tug on your fingers during use. The quick adjust toggles allow you to tighten to taste and shoot comfortably all day. It is with great pleasure we announce Gary Cole, Adam Ravenscroft & Daisy Clark of Team GB endorse these slings. Bought this as a replacement for my daughters old one, she is loving it, feels more secure, yet more comfortable after a long days shooting.